Silver Seal is an Italian independent bottling company with a fantastic expression list that includes top quality single malt whisky and delicious rum. They strive to collect the purest forms of both spirits, offering customers an authentic, unspoiled experience. Their website states “We have always believed that excellence cannot be for everyone. 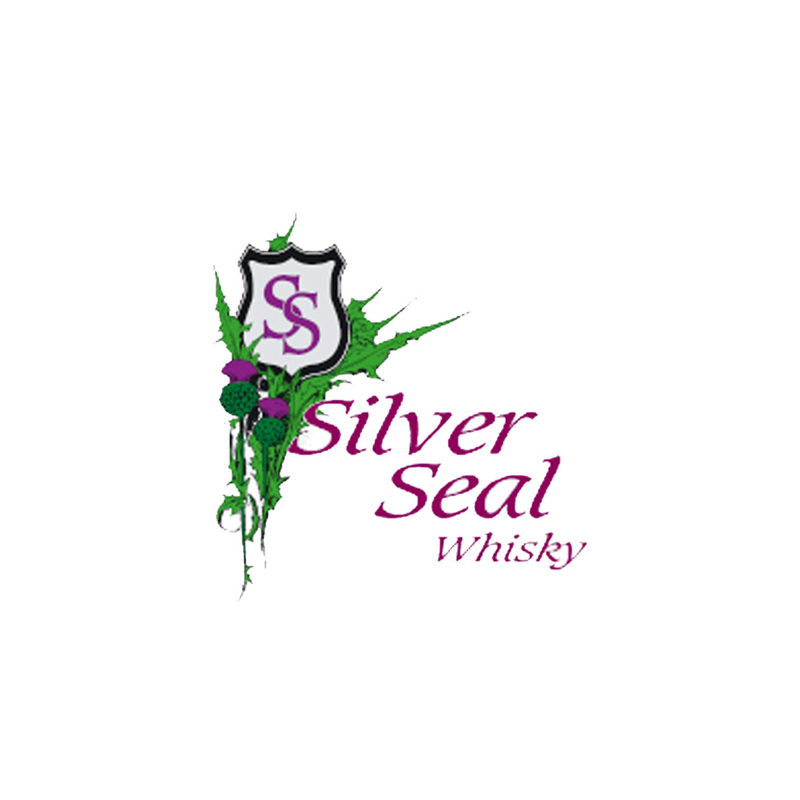 Our attention is to those who do not like forge quality…”, and that’s what we are all about at Whisky Foundation, so we are definitely huge fans of Silver Seal (and we just love the taste of those whiskies! ).